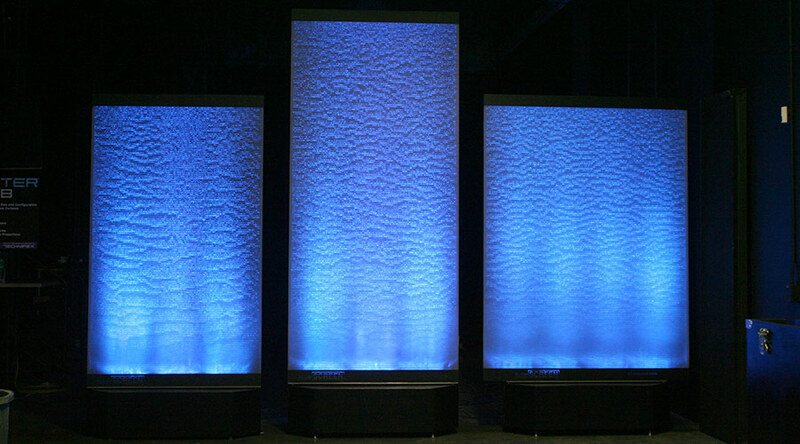 Technifex’s patented Flowscreen® is a multimedia visual display that combines cascading water, specialty lighting and optional video projections to create a unique and versatile presentation. 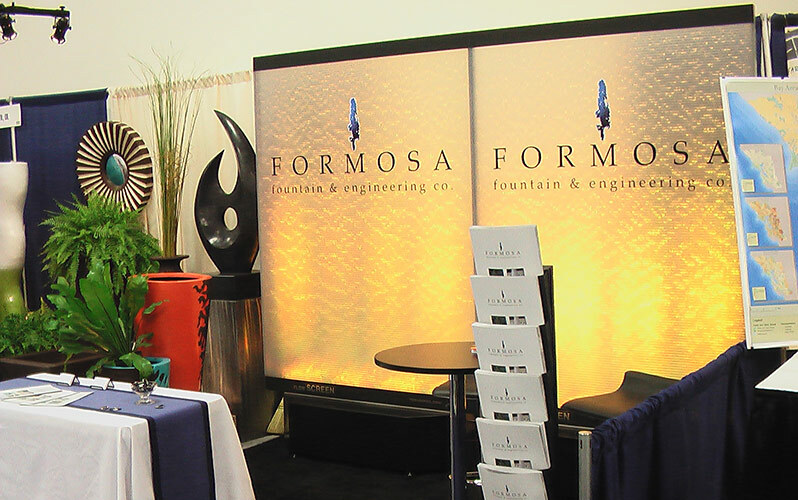 Flowscreen® liquid projection screen will add a dynamic element to your special event or trade show display. 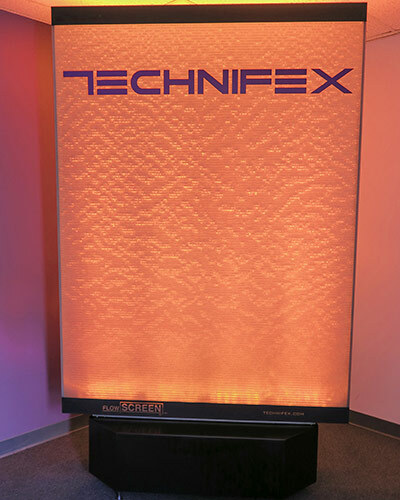 Technifex’s patented Flowscreen® is a multimedia visual display that combines cascading water, specialty lighting and optional video projections to create a unique and versatile presentation. You will need: (1) 5A @ 120VAC, 60Hz for each Flowscreen unit. This does not include power for a projector or video player. It depends on ambient temperatures, but the units will typically run for 10-16 hours without refilling. Vinyl graphics can be single color or full color prints. Does not include video projector but we can make recommendations. 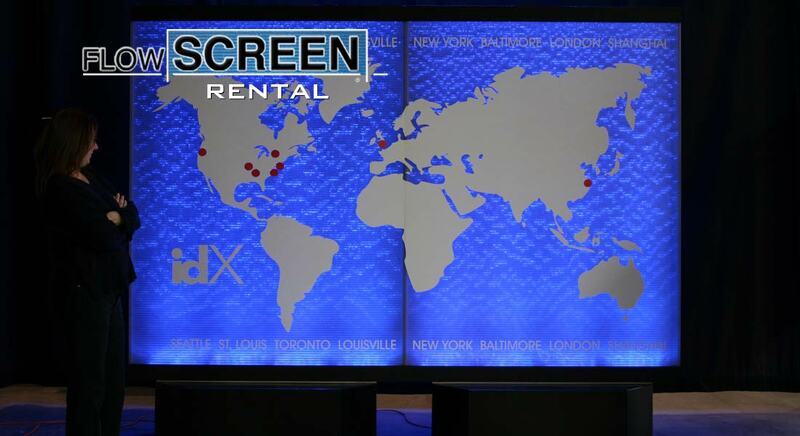 What the rental fees for the Flowscreen? NOTE: Video projector or video player not included. What sizes are the Flowscreen’s? What is the weight of the Flowscreen? What are the crate shipping weights? Note: Screen and Base ship in separate crates. Single Base crate: 89” width x 31” depth x 23” height = 350lbs. Double Base crate: 106” width x 34” depth x 24” height = 650lbs. 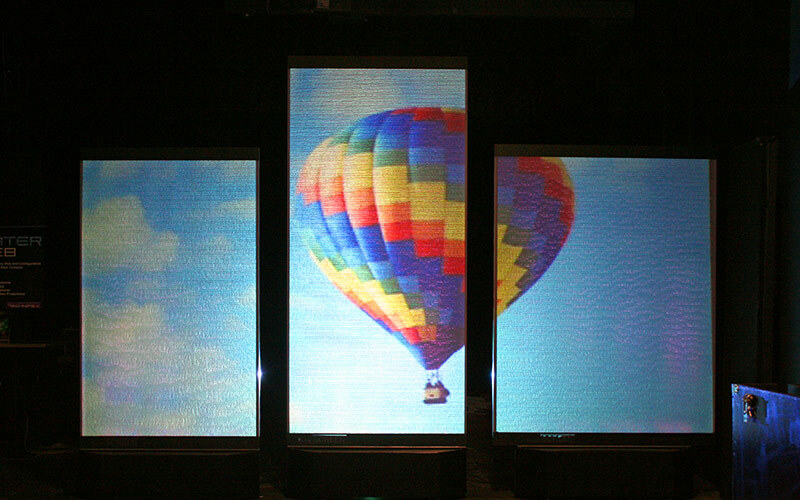 Multiple Flowscreen units can be electrically “linked” and cause the RGB colors to change in unison. If you desire to link the units, you must have extra extension cords & plug strips. Technifex can help with these items. Where do I get the water to fill the Flowscreen(s) and how do I empty them before shipping back to Technifex? Most venues have a convenient water source at the show floor/event. Our maintenance kit provides a 5-gallon pail to get water from the water source (the unit holds 8 gallons). This same container is used to empty the base when your event is over (instructions for empting Flowscreen reservoirs are in the manual provided with the rental equipment). How long will a Flowscreen run on a single fill of water? It’s a good idea to check the water level periodically throughout the event. Will I need a Technifex technician for installation/load-out? 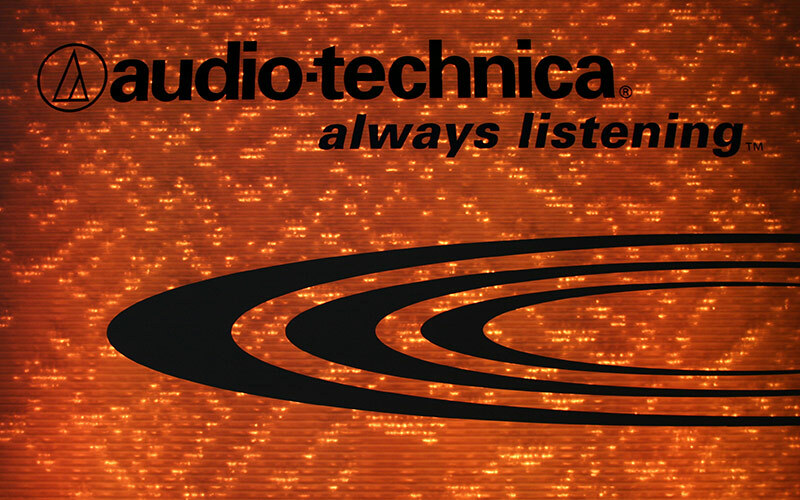 No, this is not necessary but Technifex can provide a technician if requested (for an additional fee). A manual is provided with the rental equipment and can be emailed to you prior to shipping. Set-up of a Flowscreen unit is very easy. A Technifex technician is available via cell phone if any questions arise during your rental period. The water must be drained from the reservoirs. Instructions are in the manual provided with the unit. You must make sure you have an appropriate place to dump this excess water. Each unit(s) must to be insured during transit and at the venue. The value of the units will be supplied in your rental agreement. You will need to have at least 2 able-bodied workers who can unload and set up the unit(s). Together they will need to be able to lift up to 180 pounds (depending upon what is rented). The crates and the Flowscreen units are not on casters. Can the Flowscreen’s be linked together to change colors simultaneously? If you are renting more than one Flowscreen, they can be linked together so that the color changes are synced. Contact Technifex for cable availability. Can the colors be changed with an external lighting controller? 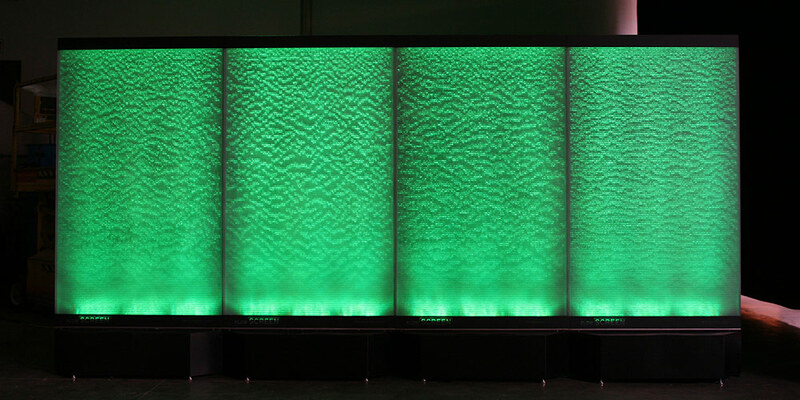 Yes, the colors can be changed using a DMX external lighting controller (Technifex can provide details). The lighting can change to virtually any color. You will need cables to link the Flowscreen’s to the lighting controller (not supplied by Technifex). Can I have my logo or any special graphics on the Flowscreen? Yes, you provide us with your artwork in digital format and we’ll have the art produced and apply it to the Flowscreen as a vinyl applique before it leaves our facility. The unit will come ready to be displayed. This service is quoted on a case by case basis. 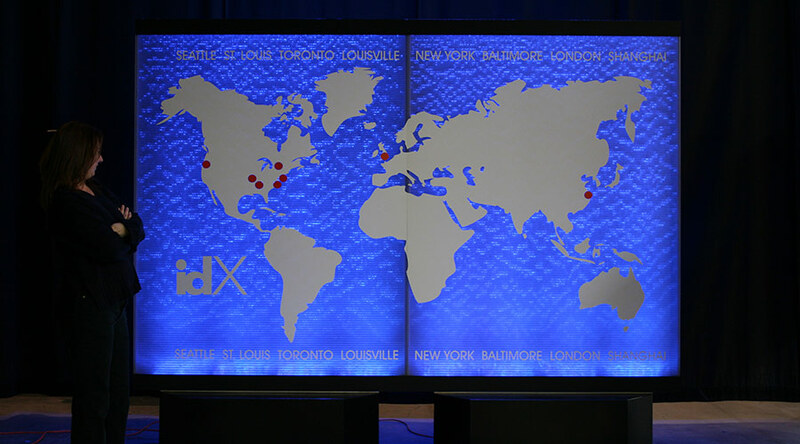 Will Technifex provide a projector or video player so I can project my corporate logo or special media? Technifex can supply video projectors or video players for an additional rental fee. Can Technifex supply the video media? Technifex can produce your media for an additional fee. Is there any Technifex branding on the units? There is some labeling on the lower part of the screen.